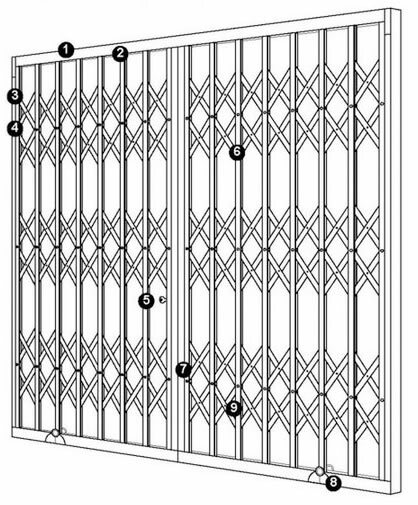 Samson are London's premier supplier of fixed and retractable Security Grilles and Security Doors and all associated physical security products. 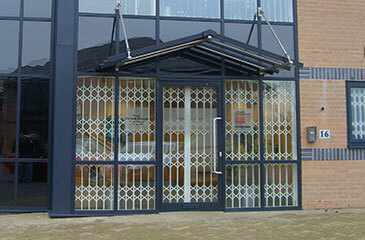 Security grilles are an effective non-obtrusive means of protecting doors and windows on your premises. They are easy to maintain, even easier to use and can offer high levels of security all whilst looking good too - what more could you want from a physical security product? When not in use they will tuck neatly away to one side or both sides. 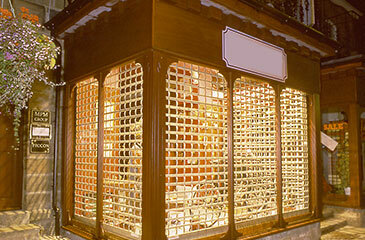 Perfect for medium level security office use including retail & counter/cabinet applications. 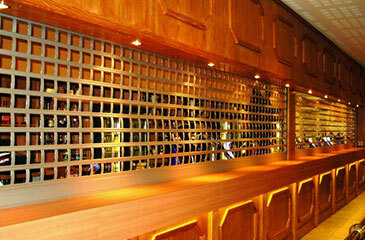 We have supplied security grilles to the trade and consumer market since 1994. We operate alongside our sister company The Garage Door Centre who have traded since 1986 and have enormous experience in doors of all types. Our combined experience and knowledge is a real advantage for our customers. 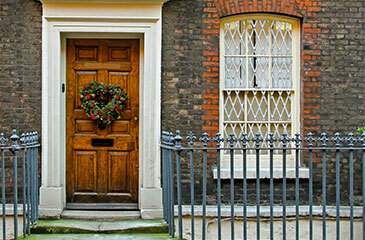 What features does a Samson Security Shutter have? 9 - Steel riveted lattice assembly system.